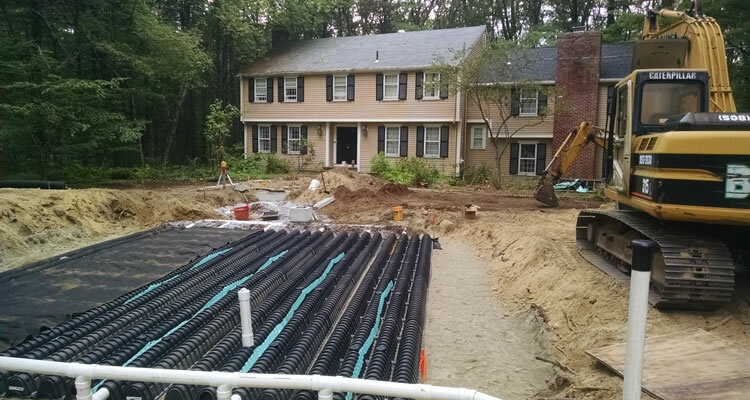 Excavation, Septic, Landscaping and Site Work in Worcester County MA. 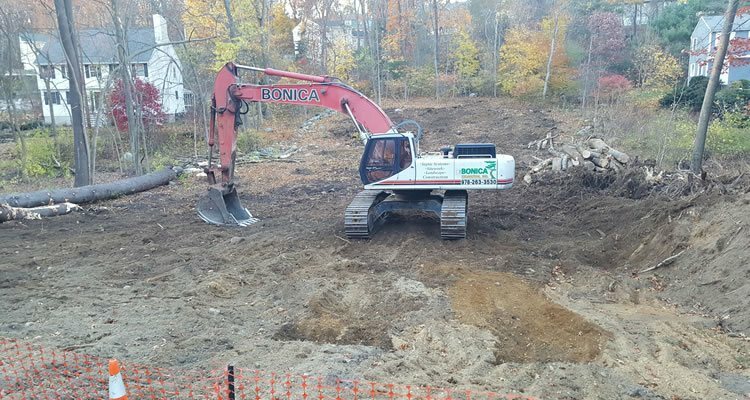 Bonica Excavation Inc. is an Acton MA based excavation, sitework and landscaping contractor that has been serving the Worcester area since 1987. 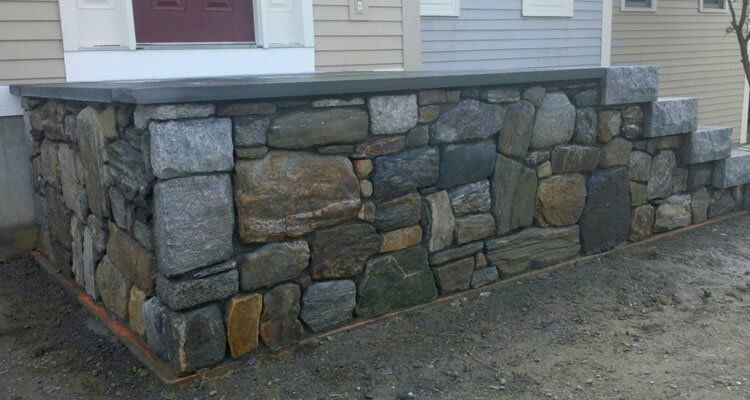 We specialize in residential and commercial excavation and landscaping projects including sitework such as land development, property grading, Title V septic system repair or installation, rock and boulder retaining walls, New England stonework and more. Bonica Excavation is licensed, insured and we guarantee the highest quality workmanship on your project for a fair price. 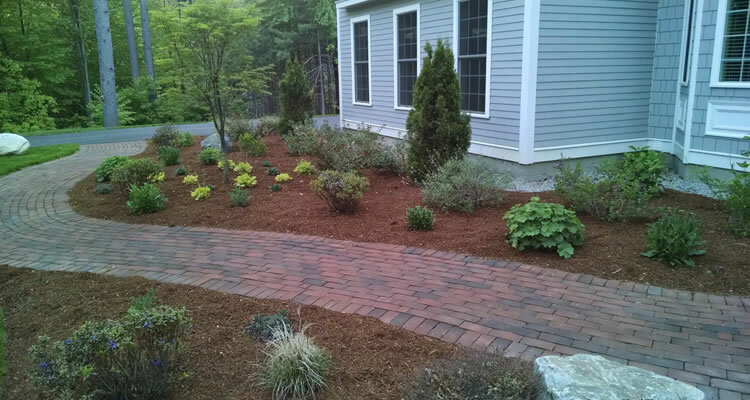 If you'd like to receive a Free Estimate for your next excavation, site work or landscaping project please give us a call (978) 263-3530 or fill out our contact form and we'll get right back to you. 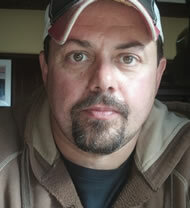 Tap Here To Call John Bonica and Schedule Right Now! 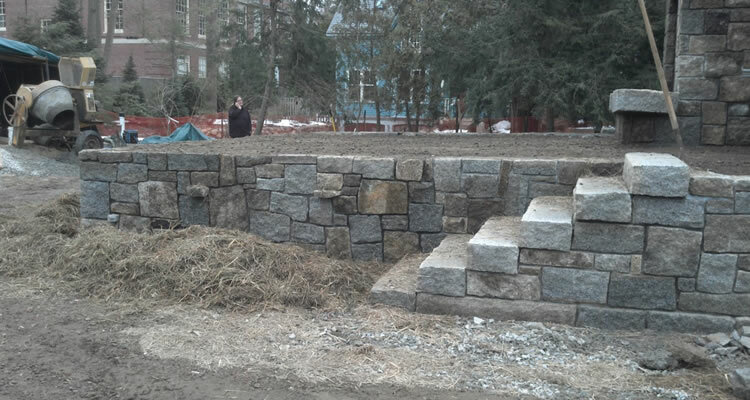 Bonica Excavation has 30 years experience in the excavation and landscaping industry. 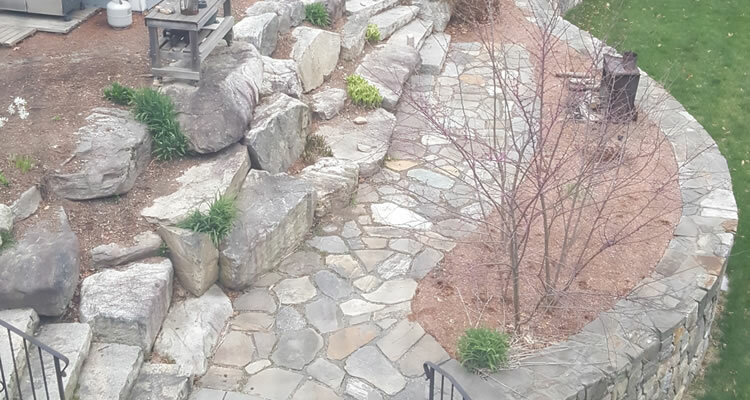 From small scale residential projects like clearing a lot or repairing a septic system to large scale commercial work like developing roads, parking lots, commercial septic/sewer systems and more. 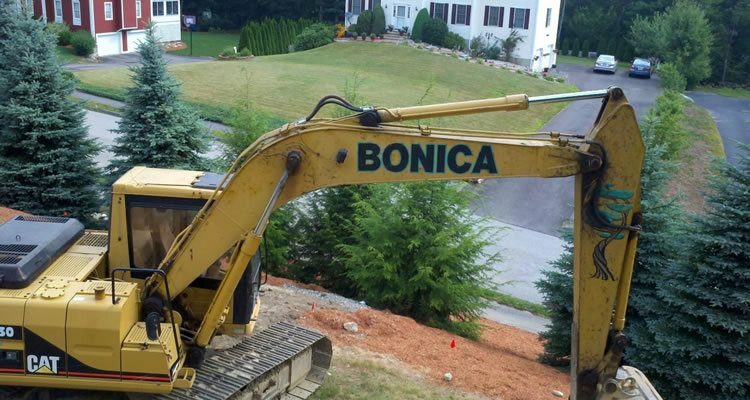 Why Choose Bonica Excavation For Your Excavating Project? You can count on your project being completed on time, within the agreed upon budget and with a level of workmanship and attention to detail you just won’t find with many other contractors. 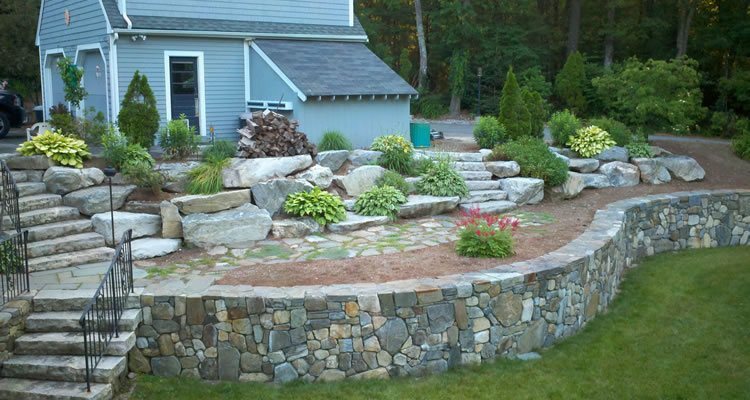 If you’d like to receive a Free Estimate for your next excavation or landscaping construction project please give us a call (978) 263-3530 or fill out our contact form and we’ll get right back to you.